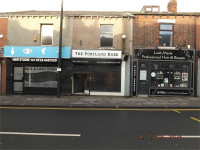 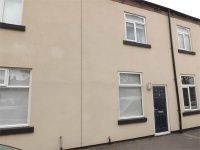 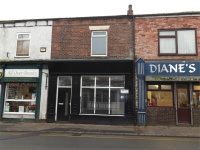 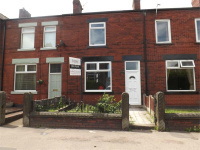 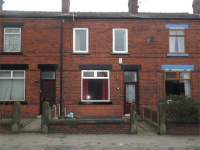 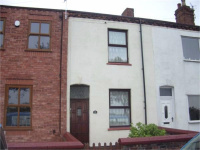 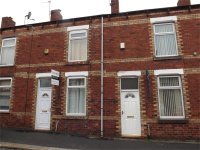 Red Rose Estates are pleased to offer for LET this newly refurbished Two bedroom mid terrace property in the heart of Hindley Town Centre. 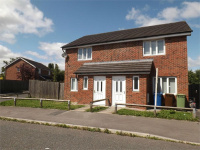 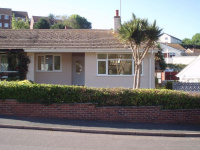 The property briefly comprises of a Lounge, Kitchen/ Diner, Two bedrooms and family Bathroom. 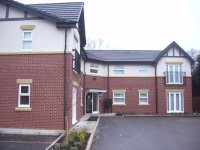 There is communal courtyard to the rear.